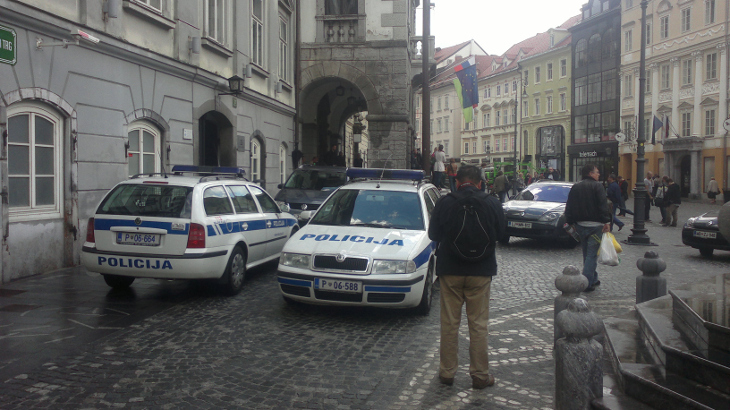 Ljubljana mayor Zoran Janković got raided by law-enforcement agencies early this morning. The CrimPolice knocked on his door at about 6 am, produced a search warrant and searched his place, places of eight other individuals and fourteen places of work. 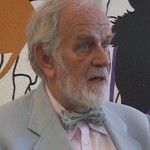 While Janković himself was apparently not detained during the course of the investigation, six people were. This includes his two sons (one whom was in hospital, where his wife was having a C-section) as well as Uroš Ogrin, general manager of Gradis G, the principal contractor in the Stožice Complex project (and several other construction projects in the city). Officially, the primary focus of the investigation is the Stožice complex and the flow of money surrounding it. The commercial part of the complex still isn’t finished, allegedly because GREP (a company established by Gradis G and the other contractor Energoplan for the purpose of constructing the complex) can’t secure a final credit line of about 15 million euro in what is essentially a 350 million euro project. Specifically, the police suspect (among other things) money laundering, abuse of office and fraud. Right now no charges are filed. They usually aren’t in cases like these. It will take the cops over at National Bureau of Investigation some time before they sift through the pile of papers they’ve confiscated but it seems inconceivable that the prosecution would not press the case all the way to the court. Regardless of how watertight the case against the mayor really is. Because even though everyone was loath to look at the case from the political point of view, it is obvious that the ramifications of this case go beyond mere questions of legality of Janković’s actions. With him being the president of the largest party in the parliament this somewhat levels the political playing field in Slovenia, since his arch-rival Janez Janša is knee-deep in the Patria Affair. Somewhat being the operative word here as no charges are pressed as yet against Janković, while Janša is standing trial. Since the investigation was apparently opened a year and a half ago it would be unfair to say that the whole thing is purely political, but there are too many coincidences here to just brush them off. 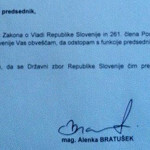 First, as with almost every other big story in the last year, the whole thing broke while PM Janša was out of town. This time around he was in New York, attending the UN General Assembly, calling for a world without genocide (I’m sure everyone else went: Hey, why didn’t we think of that?). Second, this happened after the State Prosecution was transferred under the portfolio of Ministry of the interior, now ran by Vinko Gorenak of Janša’s SDS. And third, the fact that the raid happened on the same day Jankovič’s daughter-in-law was in hospital, giving birth via a C-section, reeks of intent to humiliate. These procedures are planned in advance and while pengovsky is not pointing any fingers, it looks as if someone was looking to add insult to injury. But even if these are pure coincidences, fact remains that the spotlight is now firmly on Zoran Janković and this will be exploited by his political opponents in every way, shape or form. Indeed, it wasn’t long since president Danilo Türk was called upon to “publicly denounce” Janković, who was Türk’s first PM nominee after 2011 elections and whose party Positive Slovenia supports the incumbent president in his re-election bid. Funnily, no-one calls on SDS presidential candidate Milan Zver to publicly denounce Janez Janša due to him being tried in a court of law. And you can be sure Borut Pahor will try to jump on that particular bandwagon as well. But while the right-wing will howl about how this is the beginning of an end of Jay-Z and the “entire left wing”, there is an issue that will have to be dealt with mostly by Positive Slovenia and sooner rather than later: as things stand right now, the party appears united behind their man. 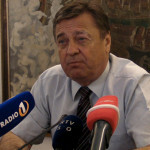 But in the past members of this party and other notable left-wing politicos claimed that Janša should resign the moment the court accepted the charges against him filed by the State Prosecution. With regard to their leader, the SDS maintains that everyone is innocent until proven guilty. As expected, they are not willing to extend this luxury to Janković. But Positive Slovenia claimed an altogether different criteria, which is definitely more in line with the concept of a modern democracy. Thus it will be interesting to see how they respond if charges against Janković are indeed formally pressed. Yup. Whenever such a drama happens with concerted presence of the media one has to look elsewhere. Where was the PM, what was going on in the parliament, etc.